Acting like a child is a great way to get your creative juices flowing. 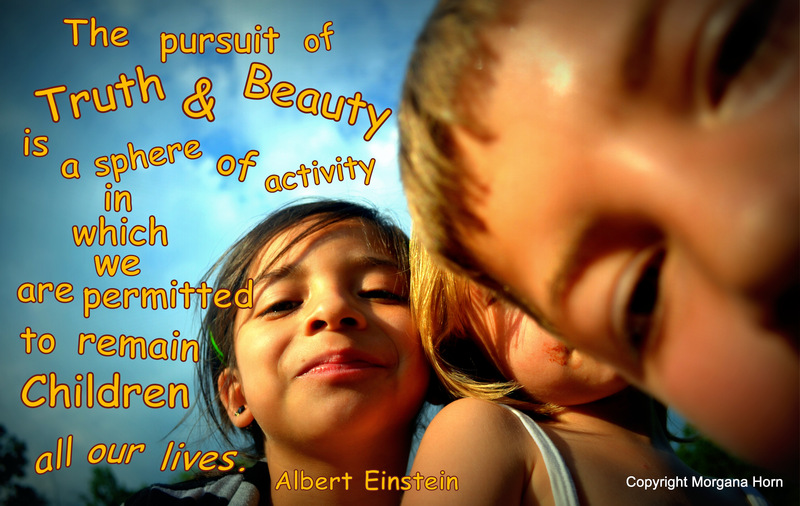 Children are inquisitive, observant, and innovative. They know how to have fun. 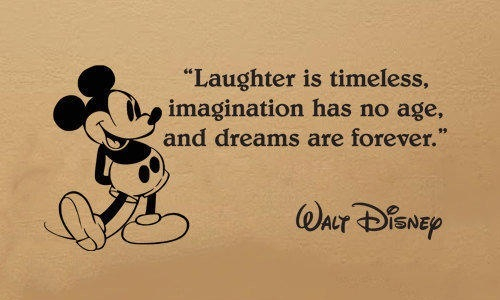 Walt Disney reminded us never to let our inner child grow up. Laugh at the thought of being alive. Imagine like you are seven years old. Dream big because nothing stands in your way. Hold on . . . who has time to act like a child when adult responsibilities get in the way? It’s simple: Live in the moment. The gift of life is a beautiful adventure begging to be explored. I grab my water bottle as I head out the door pumped and ready to explore my world. In real life, I’m exercising and walking my dog around the neighborhood, but in my imagination, I’m at the beginning of my journey to Mordor. 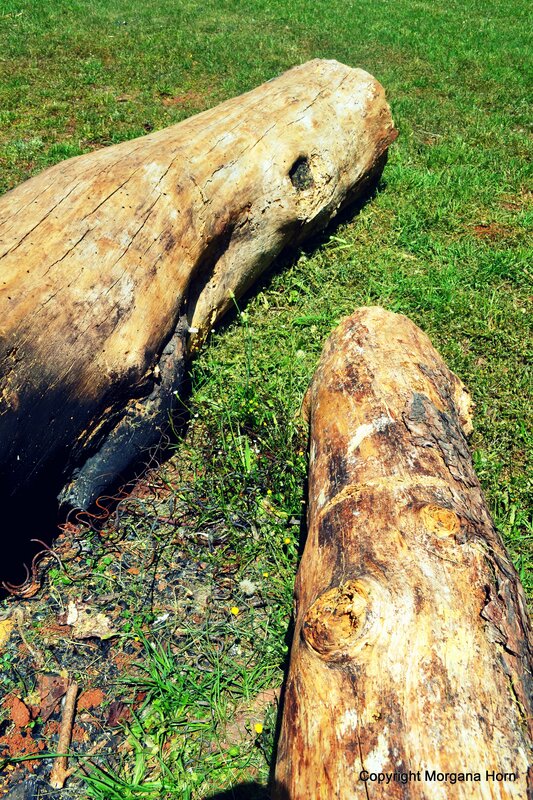 I exuberantly stride up the road to a pile of trees that, from the looks of it, someone has been using as campfire wood. Smiling, I visualize three colossal trolls drooling and slobbering over their dinner. 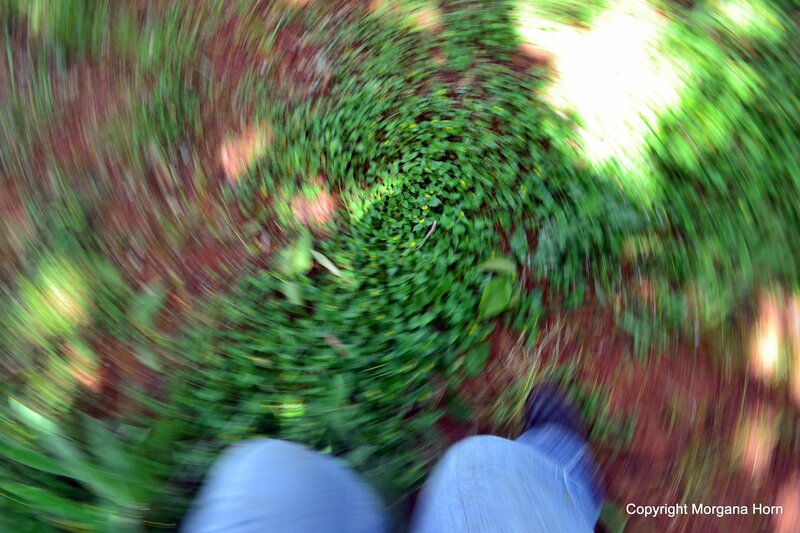 I hop with excitement as I pick up my pace and JUMP onto the downed tree. My flesh happily soaks up vitamin D from the hot Texas sun. Beads of sweat drip from my temples as I practice vaulting and jumping on my campfire playground. Suddenly, my attention is yanked upward to a loud buzzing sound. My head spastically searches for the source . . . . . . there they are! I freeze as my eyes hone in on a massive cluster of bees swarming with purpose a few feet away from me. In search of a new home, I assume. Thanking God, I take a deep breath of relief that the bees didn’t have any interest in me. As I continue on my journey, my ears perk to the sound of three planes circling above me. I see one in front of me, and I hear two behind me. I dash across the road to a stucco house surrounded with large climbable trees. I’ll hide among the canopy of leaves to evade the enemy plane’s watchful eyes. As soon as they finish their usual flight pattern, I’ll have about 45 minutes before they come back. The minutes drag and my arms shake from fatigue. Finally, they’re gone. Now that it’s safe enough to explore, I drop down to the ground. I look down at my pedometer and see I reached my minimum daily goal of 1 mile for a GRAND TOTAL of 3 miles; 1,776 more to go. (This is definitely not the furthest I’ve been from home.) I played, I exercised, I got inspired . . . Now, I must return to the real world. Wait! I don’t have to return to the real world (whatever that is). Imagination is a habit. I’m grateful that I was taught from a very young age to live in the moment. To enjoy today, learn from the past, and dream of the future. To watch ants. To chase shadows. To learn. To create. Observe the beautiful world around you. Sight – Be aware of what is in front, behind, to the left, to the right, up and down. Get in close and look at the details. Step back and look at it from far away. What colors, shapes, patterns, and designs do you see? Taste – Don’t shove the food down your throat without enjoying it. Truly savor each bite. A healthy diet is easier to savor, so resist the fast food temptation. Wild blackberries are lining rural roads just waiting to be tasted. Five basic tastes: sweet, bitter, sour, salty and umami. Smell – Roses are blooming, and I can’t help but take a whiff. Learn a lesson from the beagle’s keen sense of smell! Train your nose to recognize different scents, and follow them. There might be some delicious pizza at the end of that aroma. 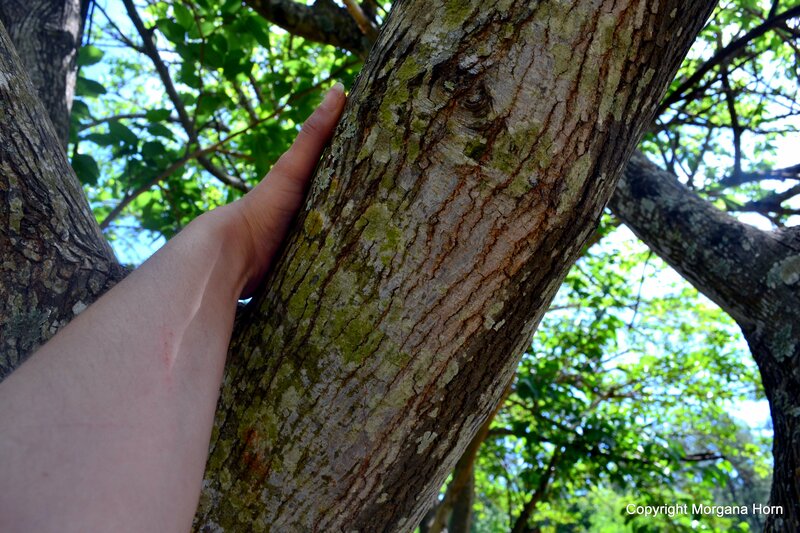 Touch – Sap got on my hands as I was vaulting over the tree. My palms and everything I touched stayed sticky for a loooong time. Run your fingers over different textures and temperatures. Notice how it feels. Feeling discouraged? Tired? Bored? Anxious? Stressed? Un-inspired? Go out and play; enjoy the adventure we call life. Remember to grab your camera! You’re bound to capture a decisive moment.